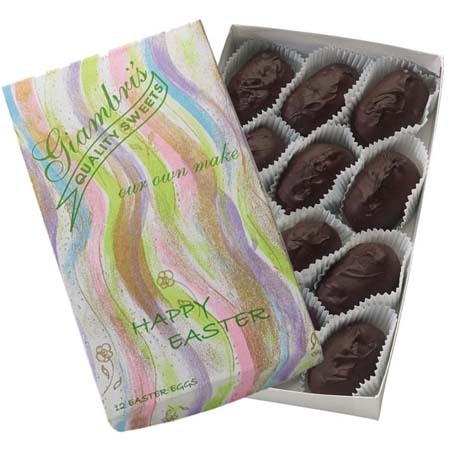 12 Easter Eggs with our homemade shredded double coconut center covered in rich Belgian Dark Chocolate. 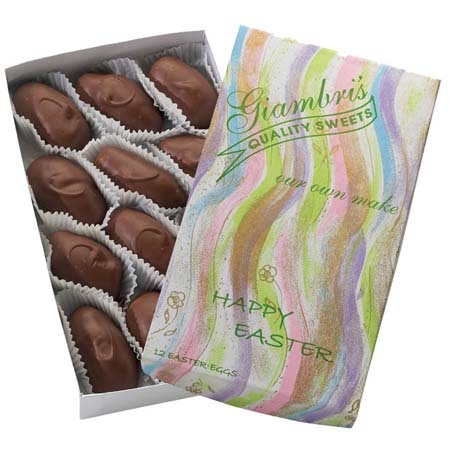 This old time favorite is one of our top sellers. For the double coconut lovers! 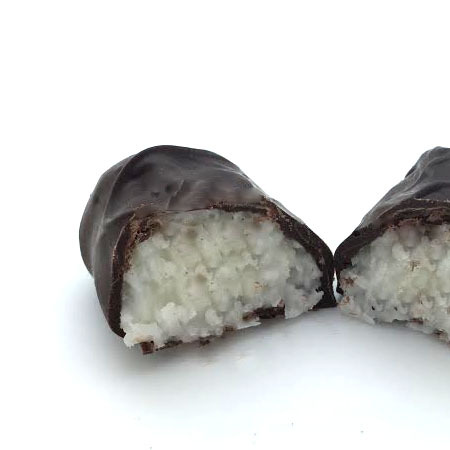 These are the best chocolate covered coconut candy I ever had! ALL I CAN SAY IS "THE BEST"